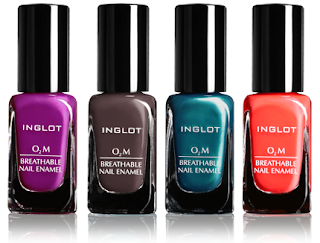 I'm sure many of you heard about the new nail polish formula released by Inglot called the O2M (oxygen and moisture) Nail Enamel which has now become synonymous with the term "Muslim polish". 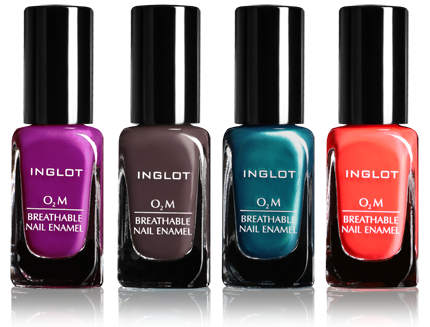 Inglot's attempt at creating a "breathable" and healthier alternative to nail polish also ended up answering the prayers (no pun intended, har har) of many Muslim women who avoid using nail polish (unless it's TOTM) as it prevents water from passing over the nails during wudhu (the ritual of washing before prayers) and in order to make wudhu properly, water *must* touch the nails. I was going to buy a few to test it out...for science (you know, swatch some on a cloth and see if water went through etc) but SOMEBODEH beat me to the punch. 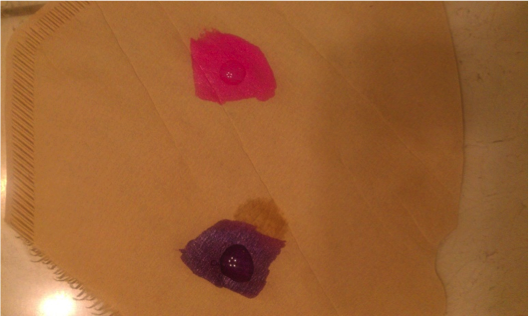 :P This blogger, Mustafa Umar, actually had it tested on a coffee filter and the Inglot swatch was able to absorb water whereas the water pooled on top of the standard polish's swatch. 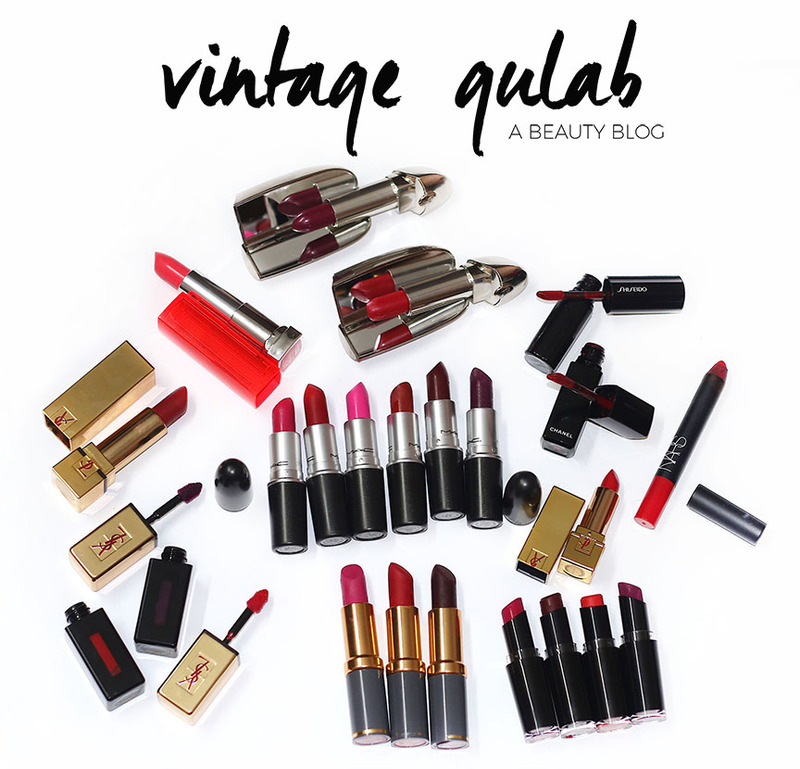 It's not surprising that these polishes are literally flying off the shelves here in Saudi Arabia where the makeup-savvy girls are probably buying by the bucketload since they are usually out of stock. 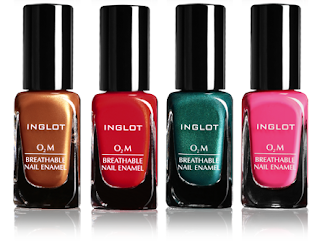 However, I know for a fact I have to get some for myself but also my mom, aunts and cousins who will be AWL OVER THIS, so I will be stalking the Inglot stores to pick up a few. A review to follow whenever that happens, of course. They are available online in 53 shades, retail for $14/each and can be purchased HERE. A base and top coat using the same formula are also underway. 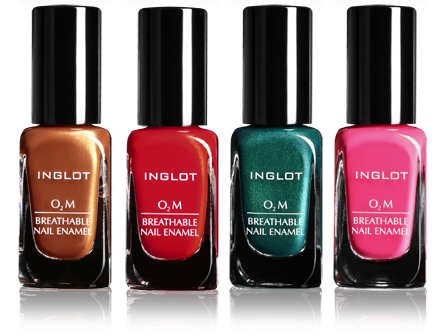 Wojciech Inglot, Polish Chemist and founder/creator of Inglot, passed away on Feb. 23 at the age of 57. I am so excited about these! I rarely use nailpolish cuz of the salah reason. This is a great post, well-researched.